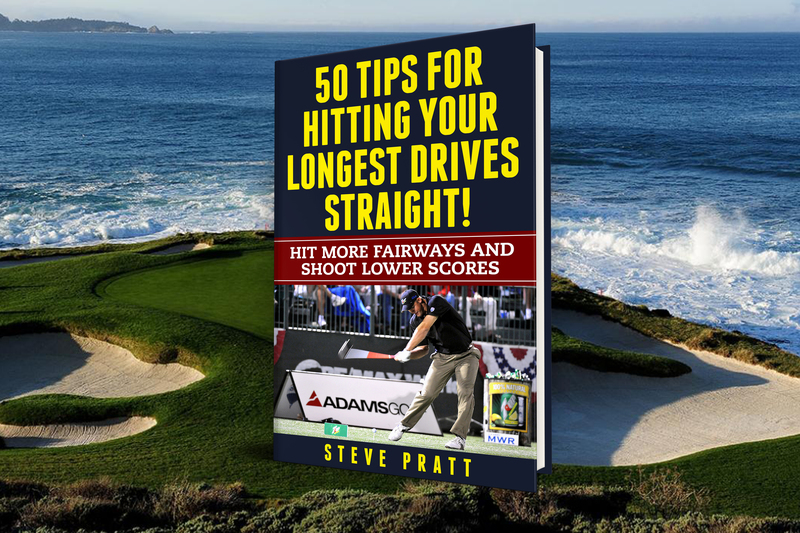 Home / Digital Download / 50 Tips for Hitting Your Longest Drive Straight! Do you know the 3 keys for hitting dead straight drives no matter what type of swing you use? 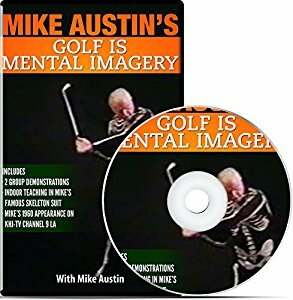 The sequel to ’50 Tips for Hitting Your Longest Drives Ever!’ that has helped over 10,000 golfers hit longer tee shots. Because a big drive means almost nothing if it winds up in the trees or the rough. Long drive coach Steve Pratt is back to give you a collection of great tips that cover face rotation and control, swing plane, pinpoint striking, and much more. There is something for every level of golfer to drop strokes.